Governments typically develop budgets up to a year in advance. IGM’s knowledge and experience allow us to forecast agronomic and equipment needs to ensure accurate long-term budgeting. Many clients are able to reduce expenses or maintain level budgets. Because it is our core business, IGM brings significant economies of scale to golf course maintenance through valuable vendor relationships. IGM takes on the employment of the golf course superintendent and crew, including the human resource functions of payroll and taxes, health benefits, occupational licenses, and training. Our comprehensive training program ensures consistent quality in executing the golf course’s maintenance plan. IGM has a strong history of building positive relationships with municipal golf course directors and their management teams. 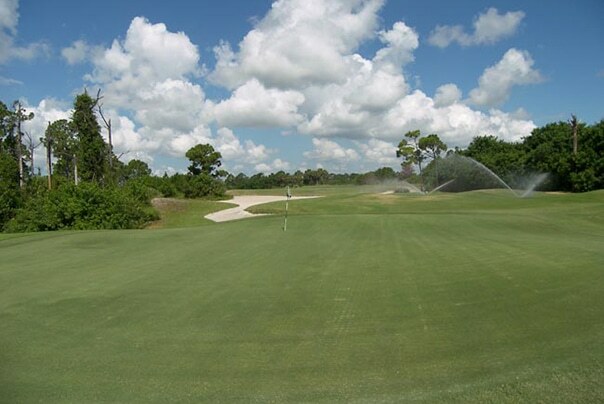 In addition, when municipalities outsource maintenance, they are able to give more attention and resources to increasing golf course revenues through amenities, such as the pro shop, golf lessons, tournaments, or restaurant operations.